As practiced between France and Germany and many European nations, India and Bangladesh are moving towards a visaless regime. 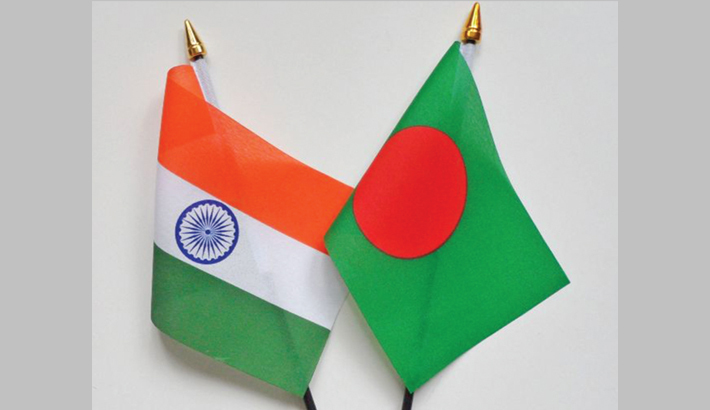 Bangladesh High Commissioner to India Syed Muazzem Ali said this recently at the deputy high commission during the concluding programme of Victory Day. The Bangladesh envoy said, the two nations were working on a World Bank project to execute smooth movement of Indo-Bangla citizens without passport-based on the Indian Aadhaar Card numbers and the Bangladesh national registry. Ali said he thought up the plan while serving as ambassador in France. “It is no more a dream. Travel without visa is going to be a reality and so there will be no requirement of passport. People will be able to move without visa and efforts are on for this,” he said and added that diplomats and officials are now able to travel without visa.